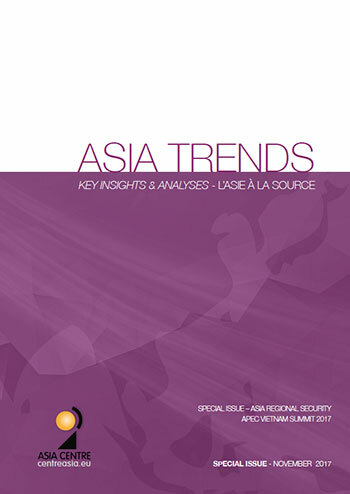 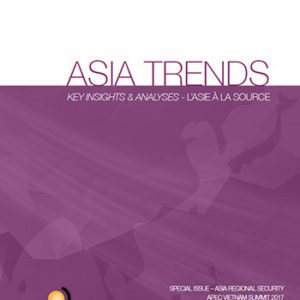 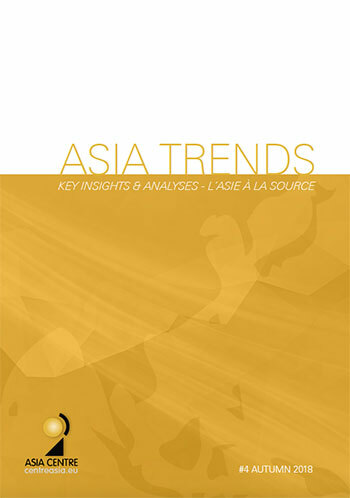 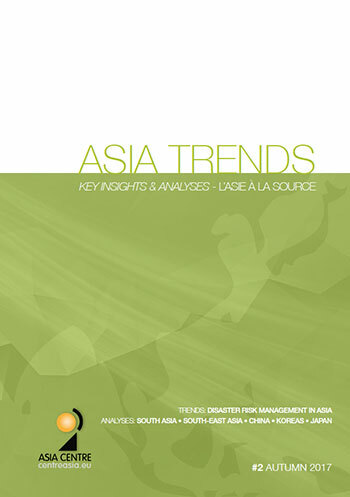 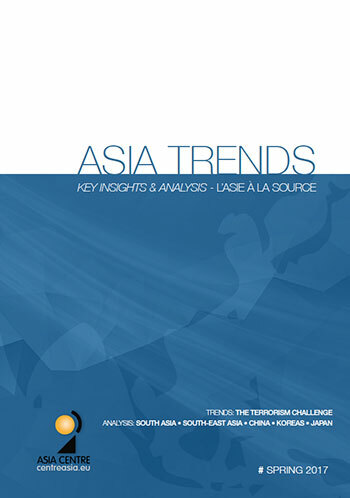 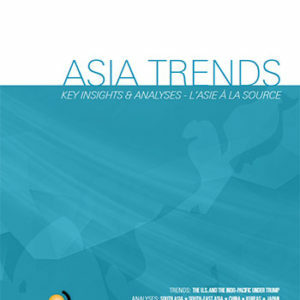 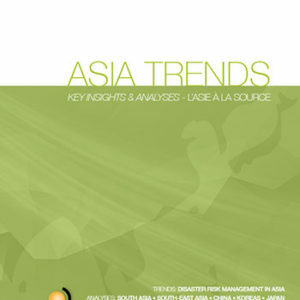 Asia Trends : L’Asie à la Source – Key Insights & Analyses is a bi-annual bilingual, cross-disciplinary bulletin. 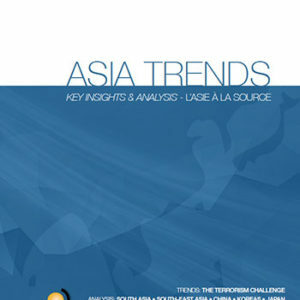 It provides a detailed analysis of current debates and strategic trends based on local sources, aiming at a better understanding of regional and global dynamics seen from the Asian perspective. 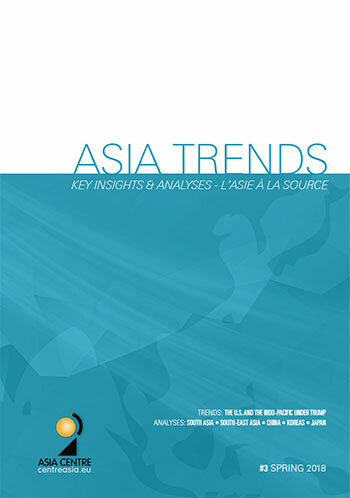 Every issue deals with a transversal topic and follows up the area’s current affairs through the diversity of local views from China, Japan and Korea as well as South and South-East Asia. 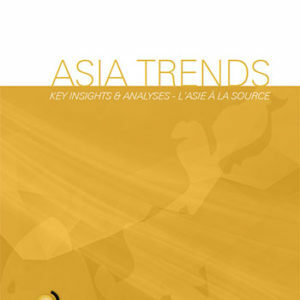 Founded in August 2005 by François Godement and a team of researchers and experts from contemporary Asia, Asia Center aims to conduct research on contemporary Asia, organize debates and promote, through publications, the results of these researches and meetings.